It won’t be much longer, Portland. Chick-fil-A is coming to Clackamas. Construction at one of Portland, Oregon’s first Chick-fil-A restaurants, Chick-fil-A at Clackamas Promenade, is underway and slated to open in the spring of 2016. 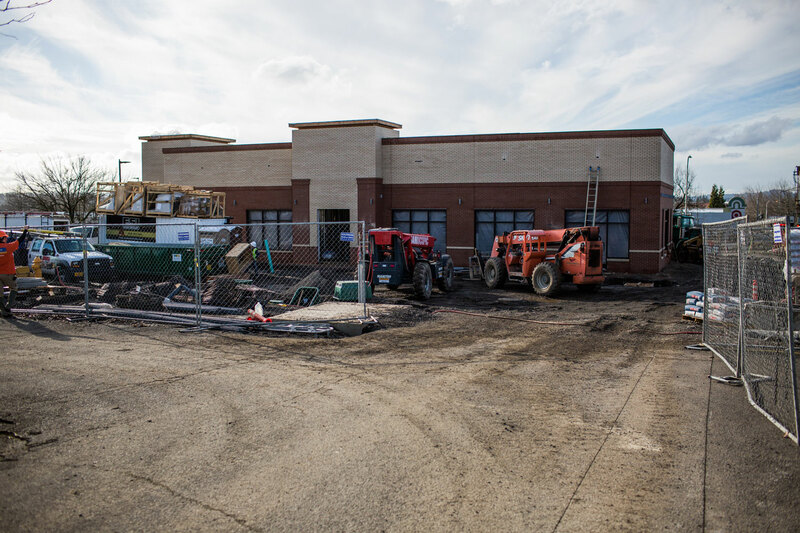 Local residents can keep tabs on the construction progress through our slideshow below. 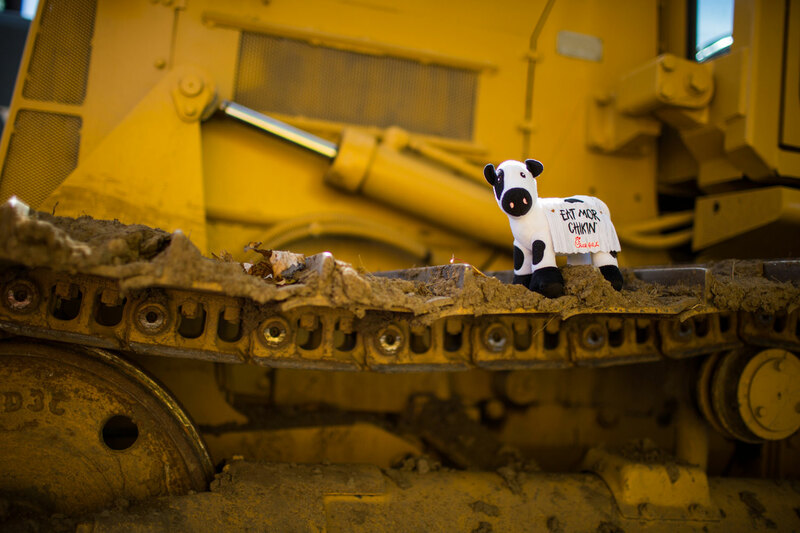 The construction journey began in September 2015 when local community leaders, like Junior Achievement of Portland and Southwest Washington, visited the site for a groundbreaking celebration of the restaurant. 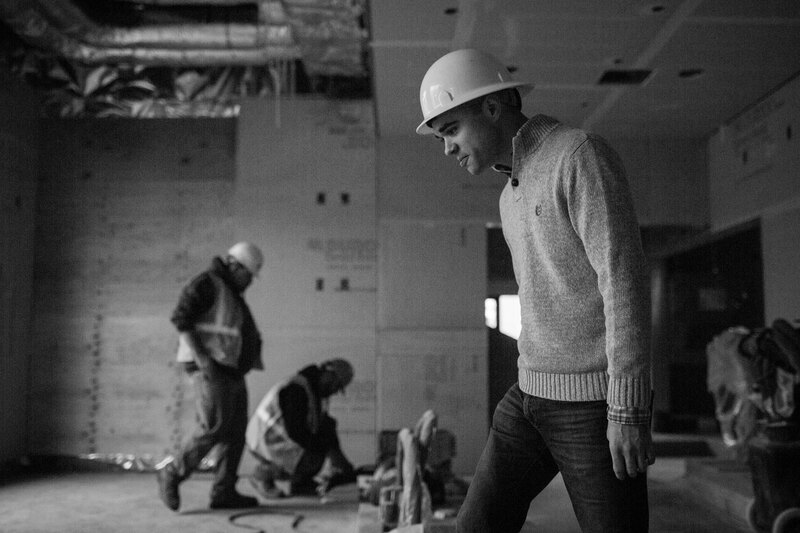 The restaurant, which will be owned and operated by entrepreneur Brian Davis, is designed to fit into the local landscape and is being built to LEED® certification standards. The new location will also bring approximately 80 full and part-time jobs to the area. “I am so excited to make Portland my new home, and I can’t wait to get to know the people in my neighborhood. I want my restaurant to be a welcoming place for both guests and team members. A place for great food and genuine friendships,” says Davis. 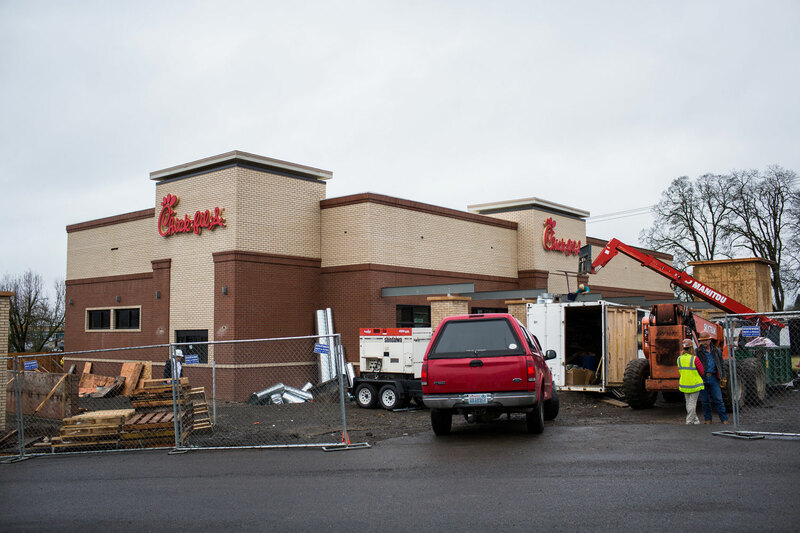 Chick-fil-A at Clackamas Promenade is one of two Chick-fil-A restaurants opening in 2016 in the Portland metro area. 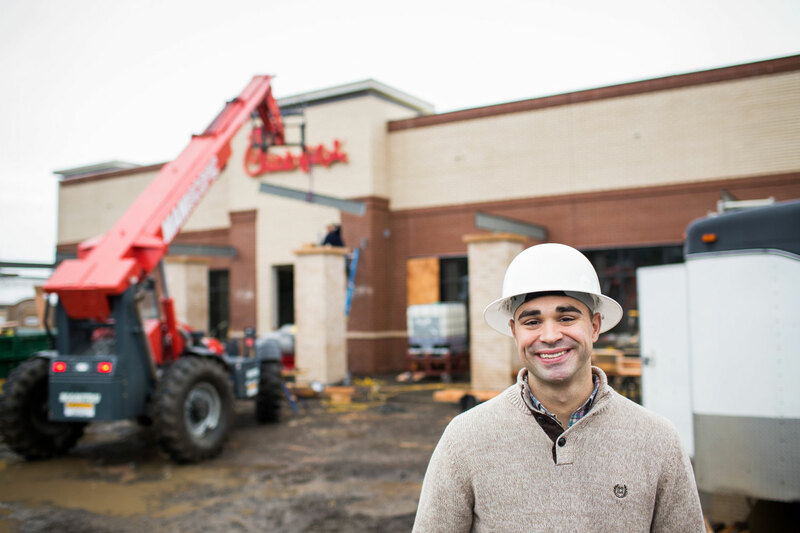 The second restaurant, Chick-fil-A at Tanasbourne, will be located at Town Center Drive and 185th Avenue in Hillsboro. It will also open in the spring. 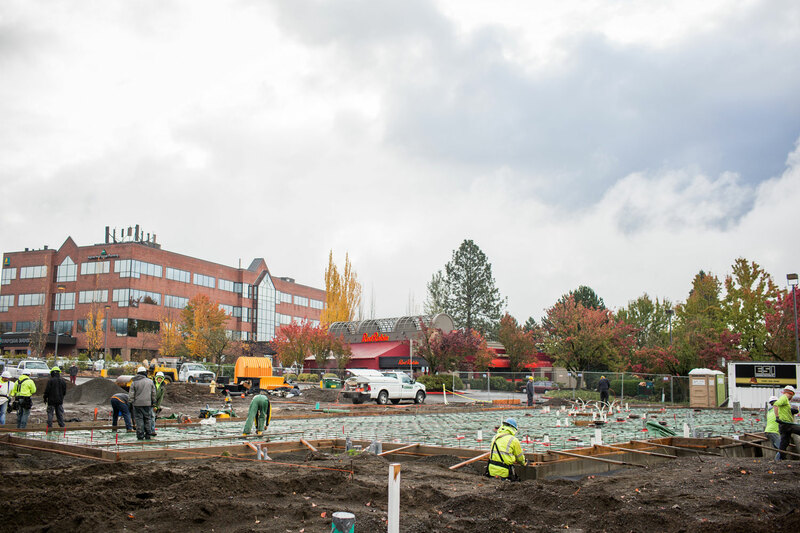 Follow the construction progress of Chick-fil-A at Clackamas Promenade below.